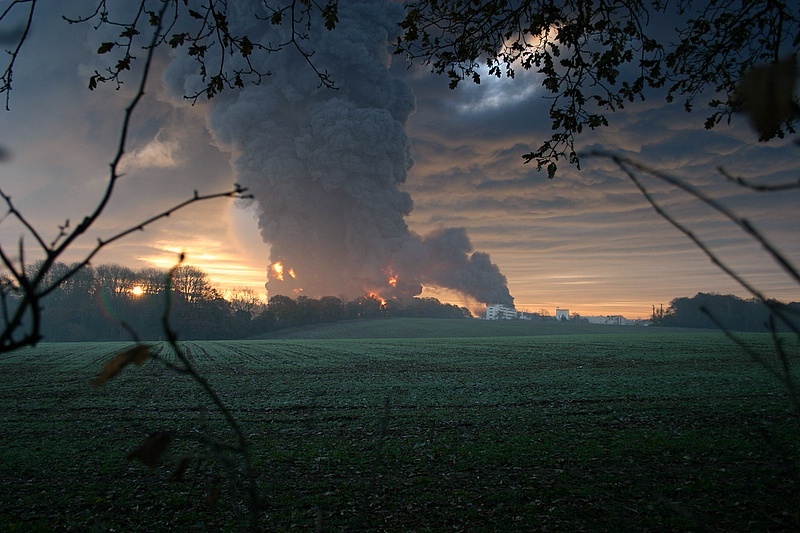 In 2005, the Buncefield oil storage depot by Hemel Hempstead went up in flames after a series of explosions, causing all sorts of damage to nearby homes. Only a couple of years ago, one of our surveyors in the area carried out a building survey on a home that turned out to have lasting damage as a result of the disaster. With the Buncefield fire in mind, they inspected the loft and discovered that it was severely unstable and required urgent rebuilding. It turned out to be residual damage from the explosions – many gables in Hemel Hempstead were similarly damaged. There was no visible damage; however, a strong wind could easily have brought it down. Without a survey, this would almost certainly have gone unnoticed. If you are moving in or around Hemel Hempstead, it is especially important that you commission a survey to avoid dangerous surprises such as this.